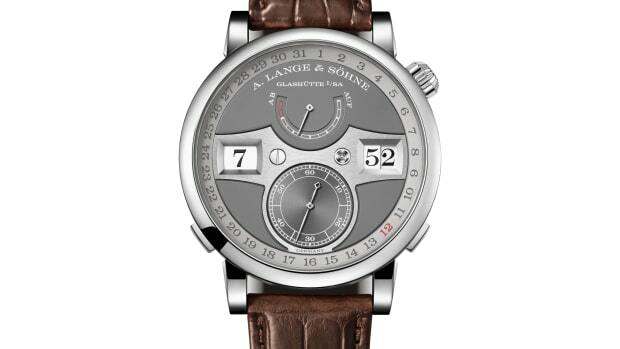 For many, the A. Lange & Söhne Datograph is an icon amongst chronographs. 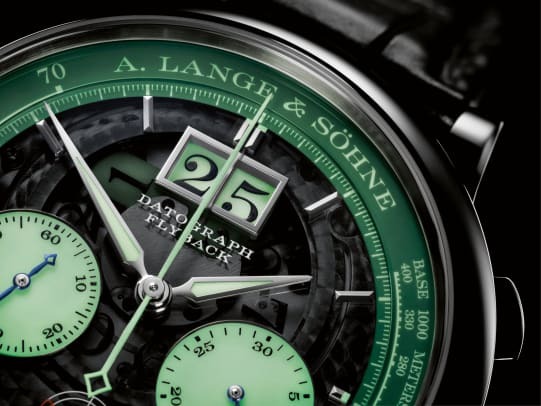 Today, that watch gets a new special edition with the Datograph Up/Down "Lumen", which adds a luminous compound that illuminates the entirety of the watch in a green hue when viewed in the dark. The material is also added to the outsize date, which consists of two separate display elements that are designed to glow after midnight. The semi-transparent dial allows these elements to be charged up during the day and gives you a slight peek of these mechanical elements in action. 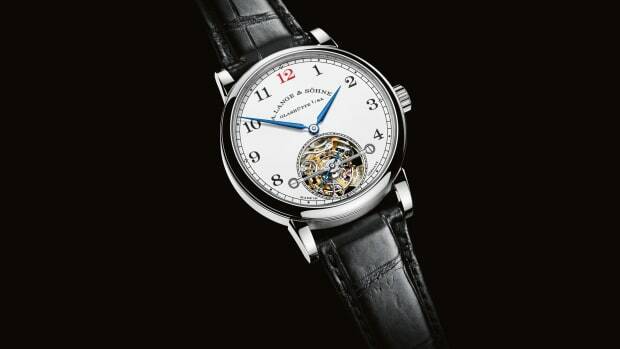 The movement is a manually-wound, 464-component in-house caliber, which is fully decorated and assemble by hand and has a 60-hour power reserve when fully wound. 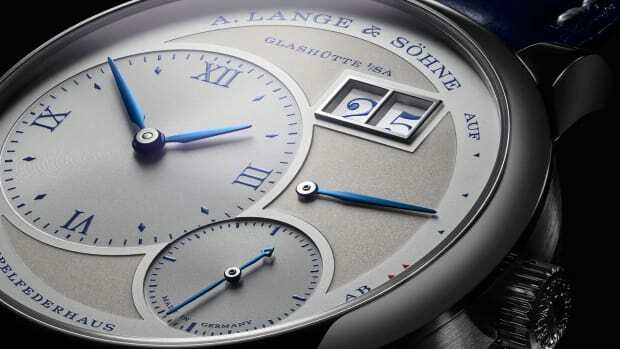 The case is 41mm in diameter is crafted out of platinum. 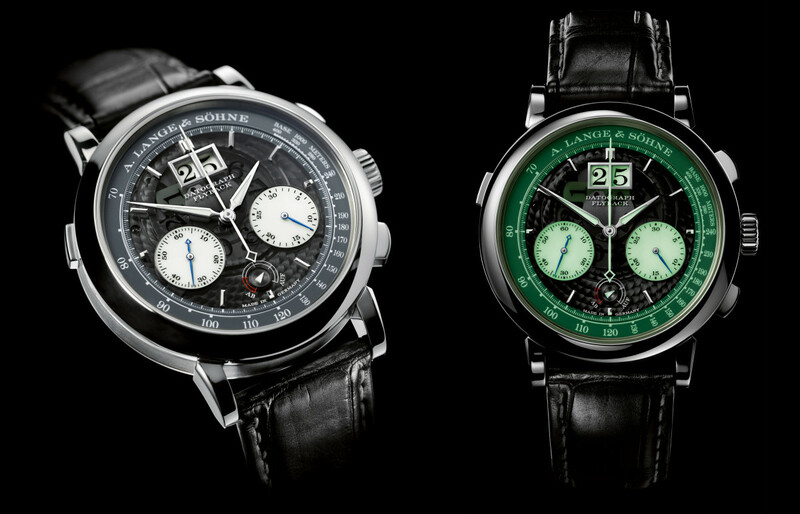 The watch is a limited edition and will only be produced in a limited run of 200.